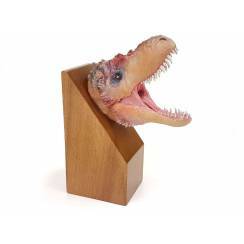 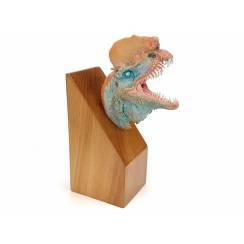 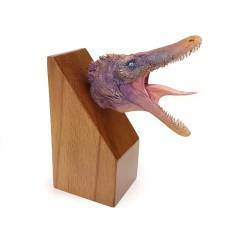 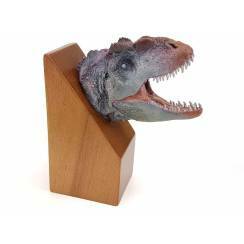 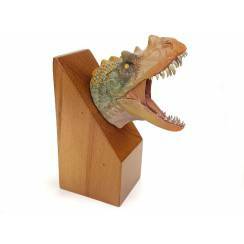 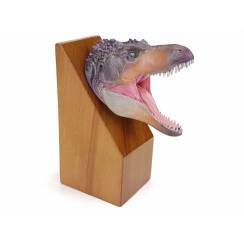 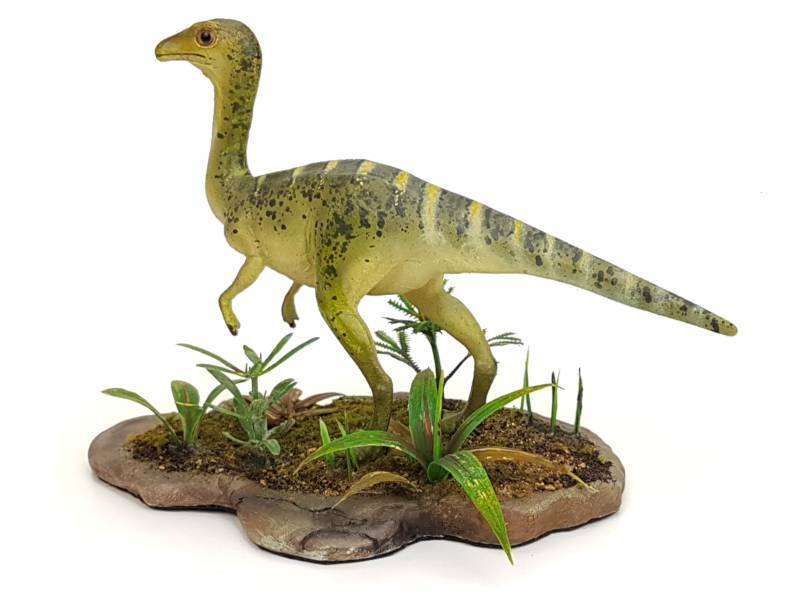 Detailed Dinosaur Model of a Troodon / Stenonychosaurus. 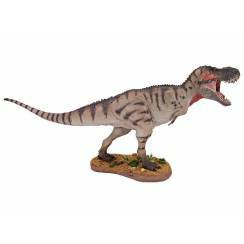 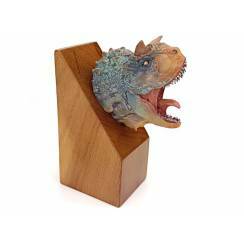 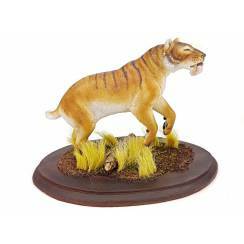 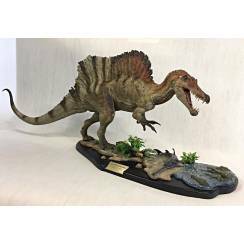 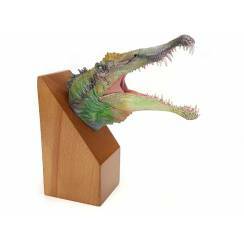 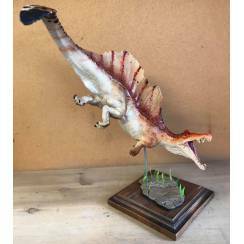 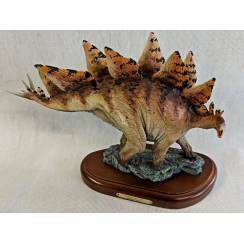 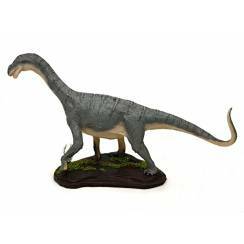 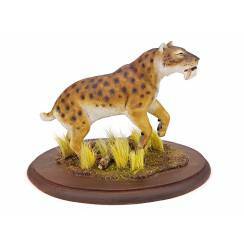 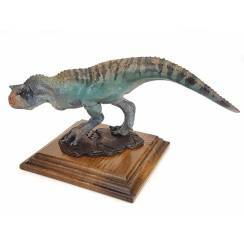 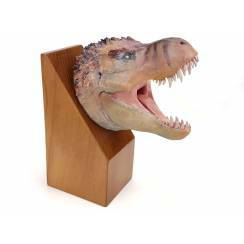 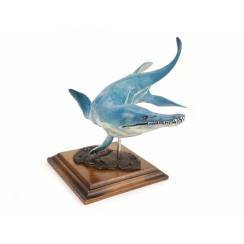 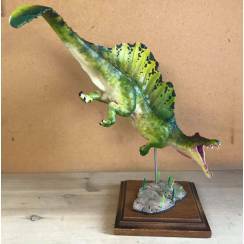 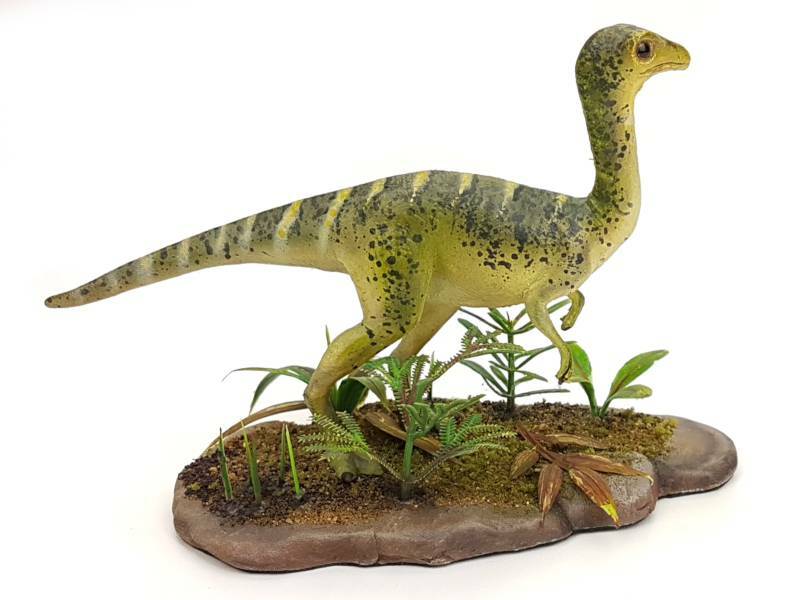 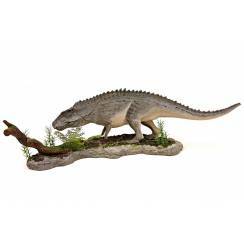 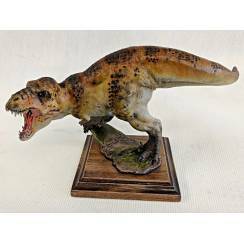 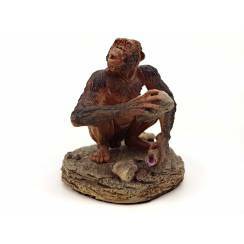 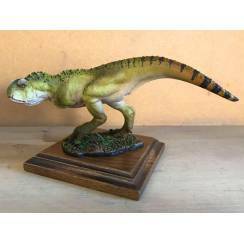 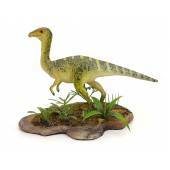 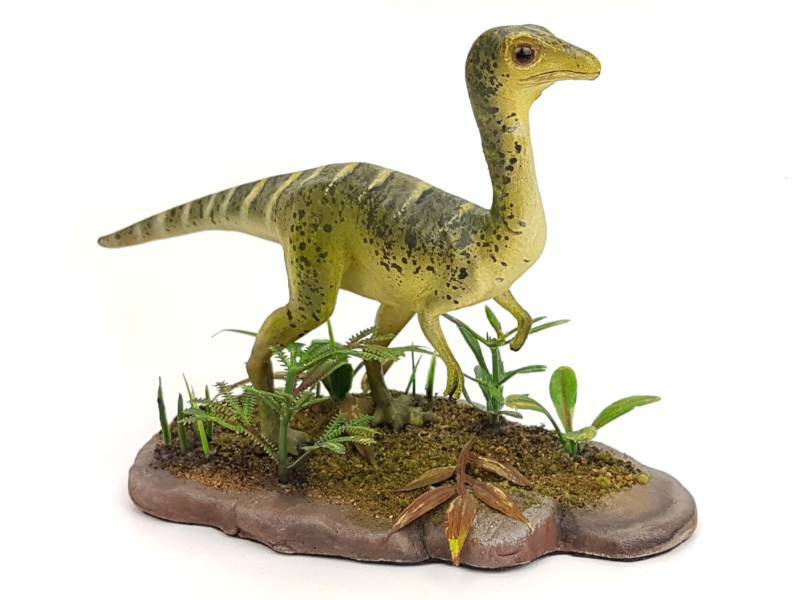 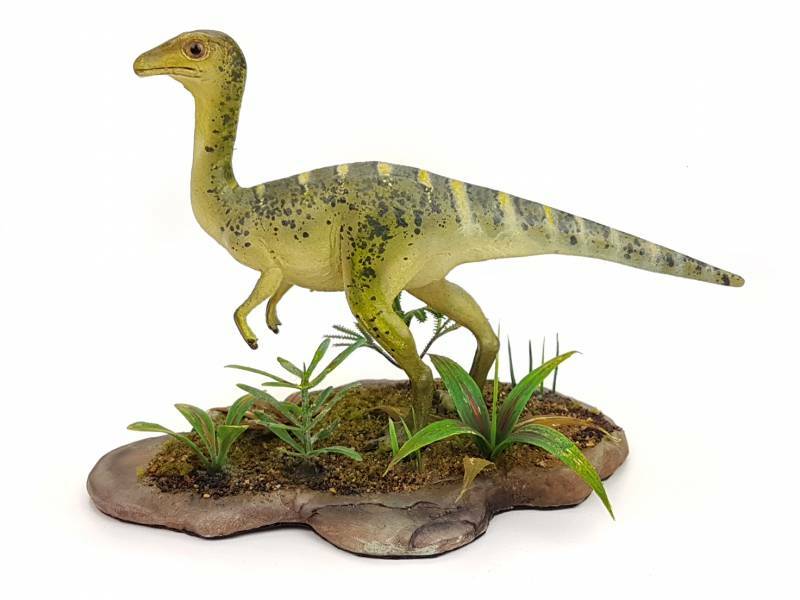 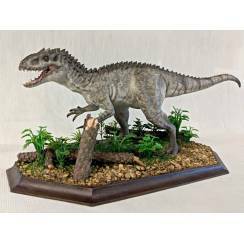 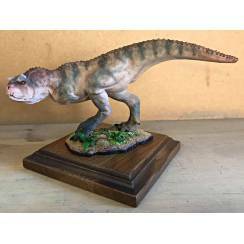 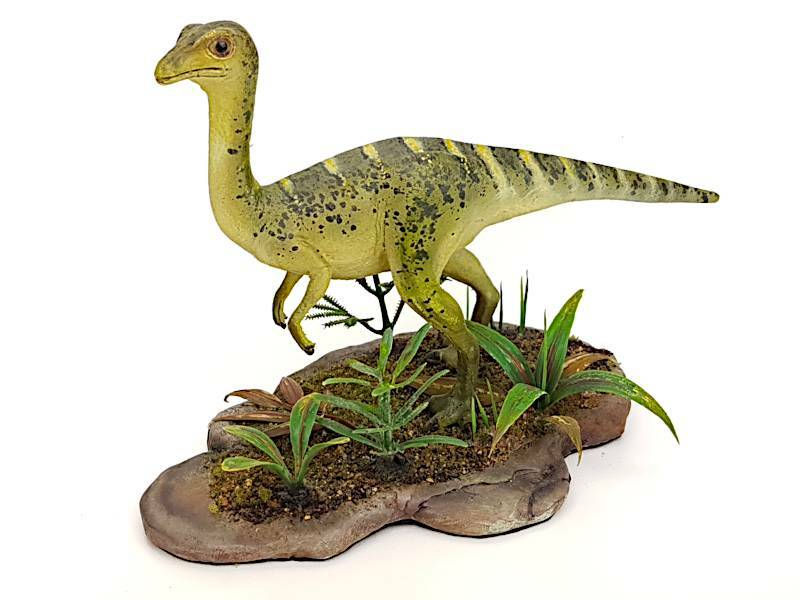 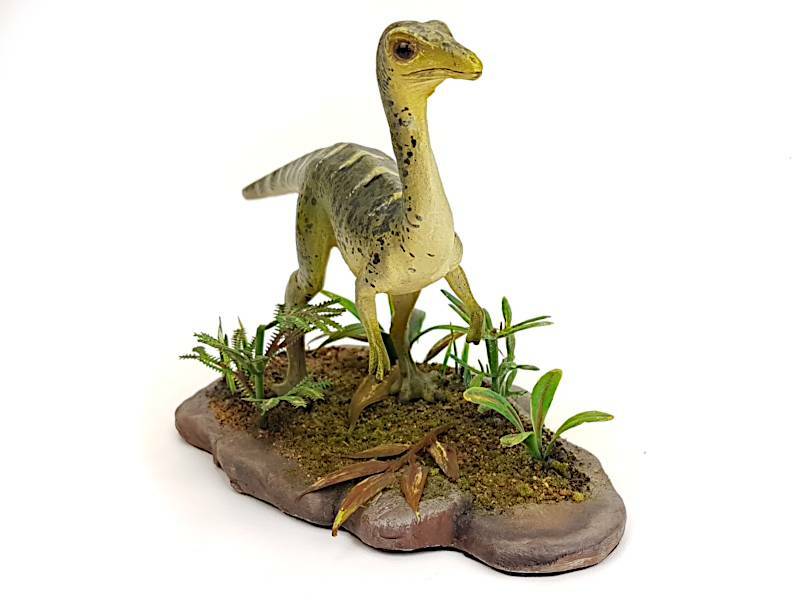 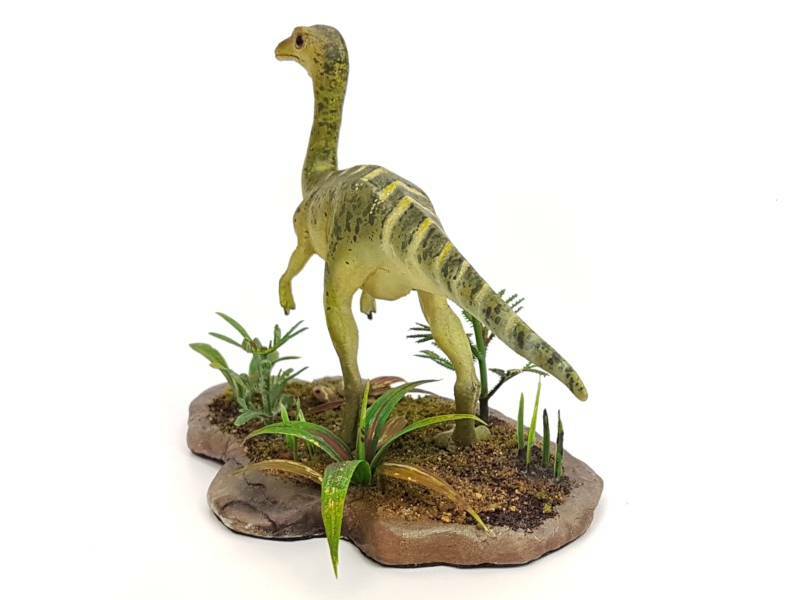 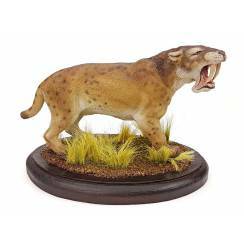 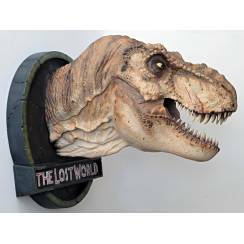 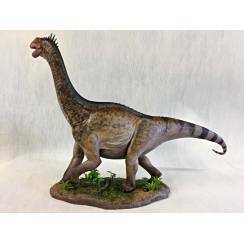 This Dinosaur Model is masterly painted with paint brush and air brush. 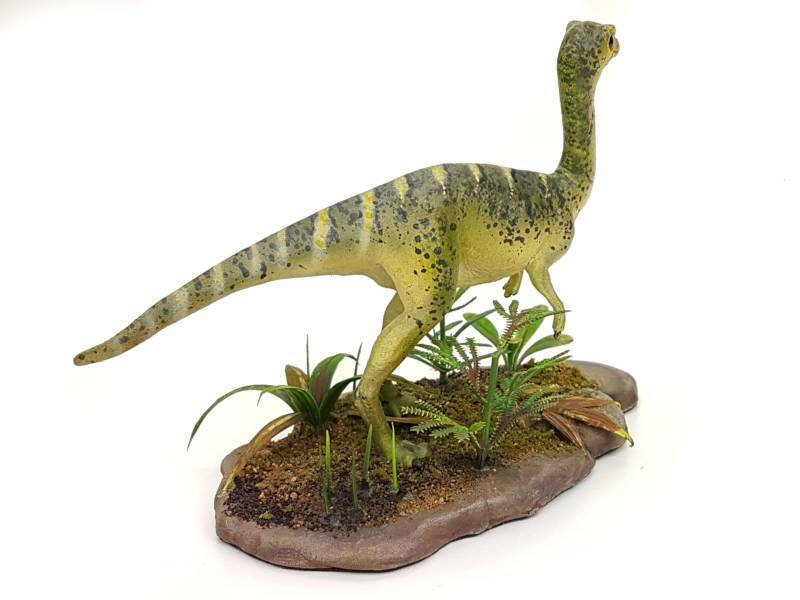 The base is lovingly decorated with Diorama plants. 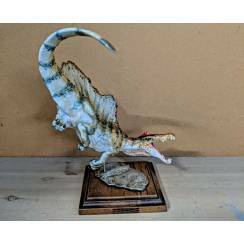 This Model is long out of production.